????????? ??????? ??????? ????? ????? New List of Top 10..
Titan Eye Plus | C..
Bigg Boss Season 2 Tamil | 28th June 2018 - Day 11 - Episode Review - ?????????? ??????? Watch "Which shampoo is best for hair fall ? 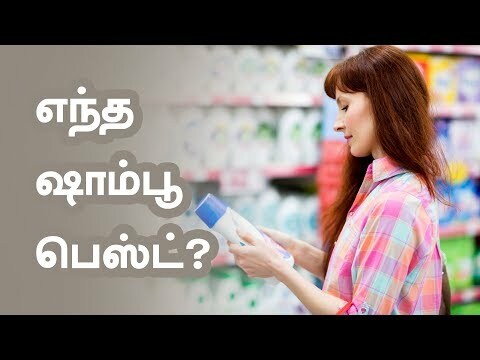 - Tamil Beauty Tips"